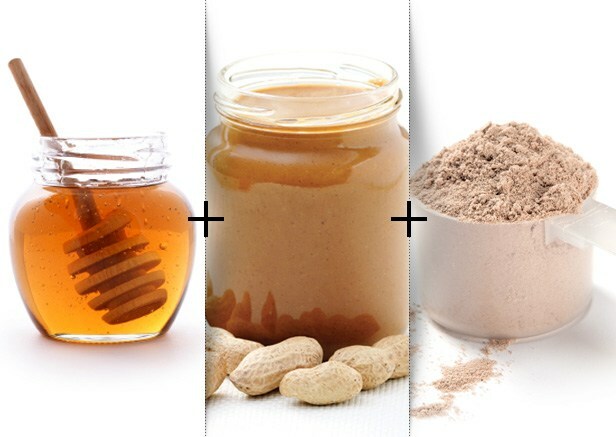 with 1/2 cup peanut butter or almond butter. Then add Shaklee 180 cocoa or vanilla flavour enhanced soy protein powder from Shaklee as much as you can mix in. Add to your taste: ground almonds, coconut, Fiber advantage cut up bars, Fiber crunch. Great advice and yes, our health can only improve if our diets do too. Thanks for sharing your wisdom!! !